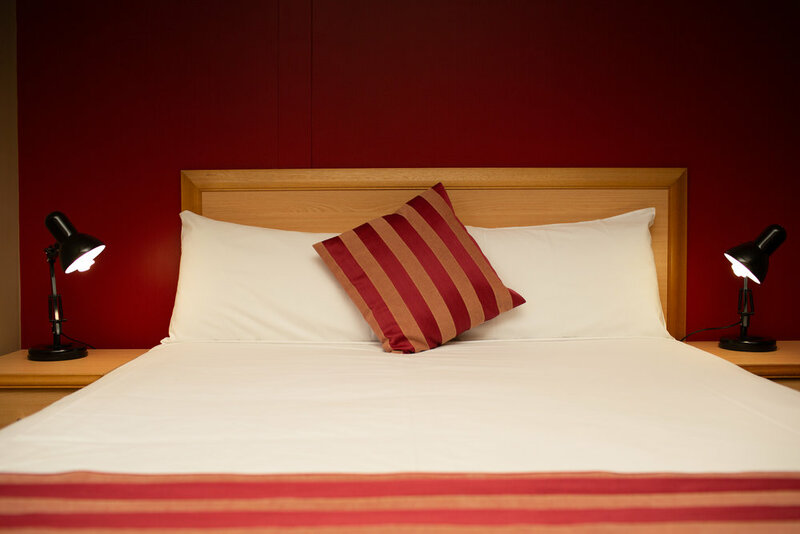 Hotel Coronation is a family-owned hotel that maintains and upholds the best of traditional values, while continually introducing new service standards and the latest technology. We’re conveniently located in Sydney, making it easy for you to access public transport, local attractions, shopping and dining. 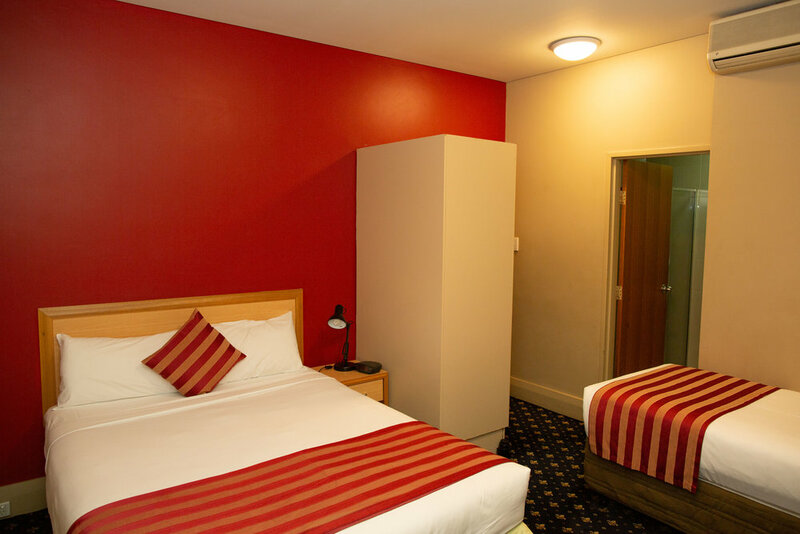 Guests are able to take advantage of the hotel’s many entertainment facilities and close proximity to many of Sydney’s major attractions.